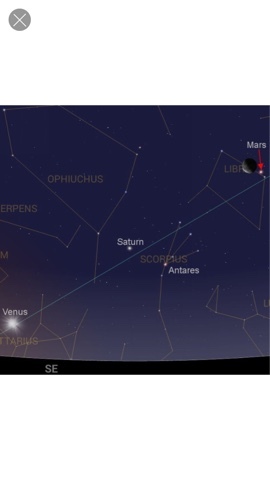 For early risers on Monday morning, February 1, The red planet Mars and the last quarter moon will form a close pair in the southern sky about one hour before dawn. On February 3 the waning moon will appear close to Saturn and on February 6 it will pass close to Venus in the constellation Sagittarius. 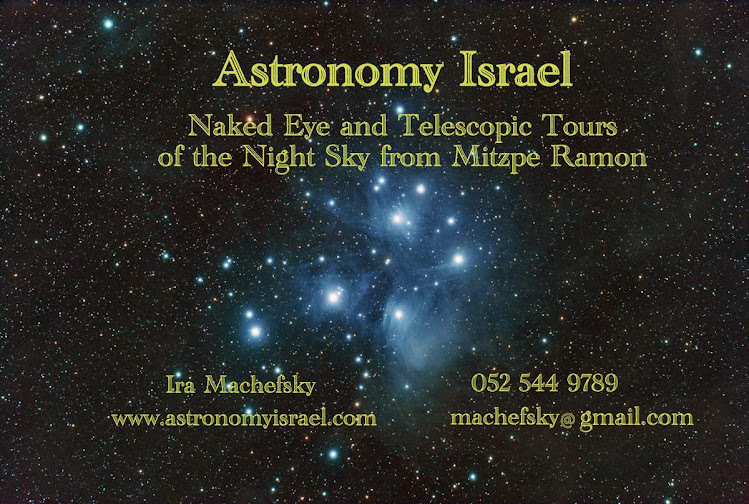 This image shows the sky as it will appear on Monday morning February 1, about one hour before sunrise.